Doug Taylor Metal Finishing Co are a family-run business, established in 1981 by Doug Taylor himself, a keen chemist who began Gold Plating in 1958. There are now three generations of the Taylor family involved in the business. 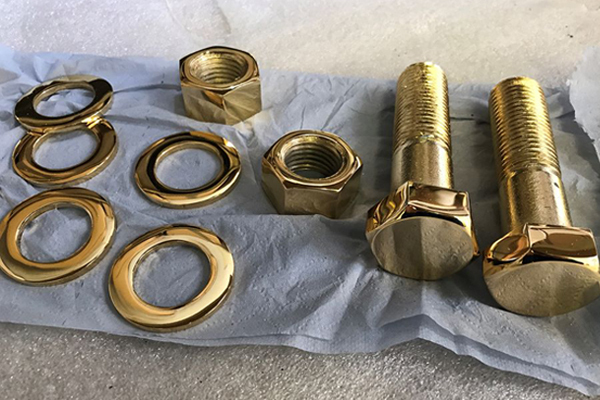 All of our Gold Plating work is carried-out to British Standards, and we incorporate additional inspection points at each element of the gold plating process to ensure that the end result provides the best possible finish that the metal part will allow. Everything is checked whilst wrapped to ensure the item is of the highest quality before being sent out or collected. We will handle everything from single items to larger volumes, subject to required turnaround times. 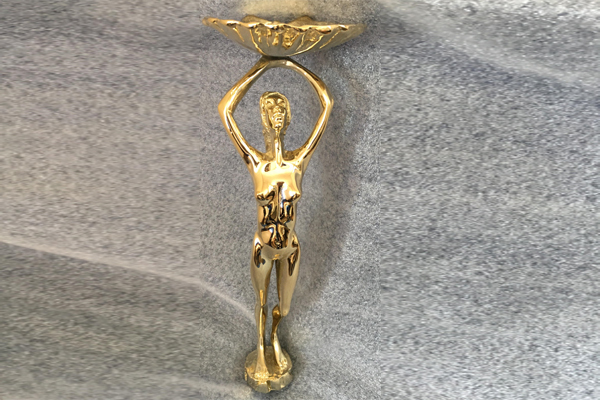 All of our Gold Plating work is carried-out in house, using modern processing plant capable of providing the highest quality 22 carat equivalent gold plating services to meet the varied demands of both trade and private customers. There are no extra charges for triple-plating, because the transformation process (strip – polish – copper – nickel – gold) is to British Standards, so is included within our pricing. This process naturally takes longer to undertake but ensures a good finish at every stage of the gold plating process. It also allows us to undertake gold plating for sizes from household items right down to intricate items such as medals and rings, eliminating the chances of any single item being lost. We can handle single items up to combined maximum dimensions of 10in (25cm) long, 10in (25cm) wide and 11in (27.5cm) deep. 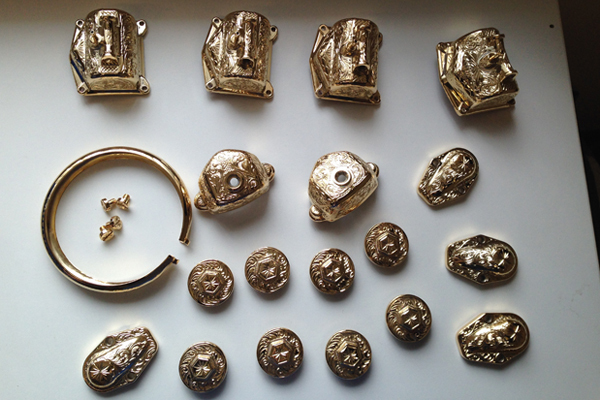 We are proud to retain to this day a traditional gold plating process where every item is hand-wired. 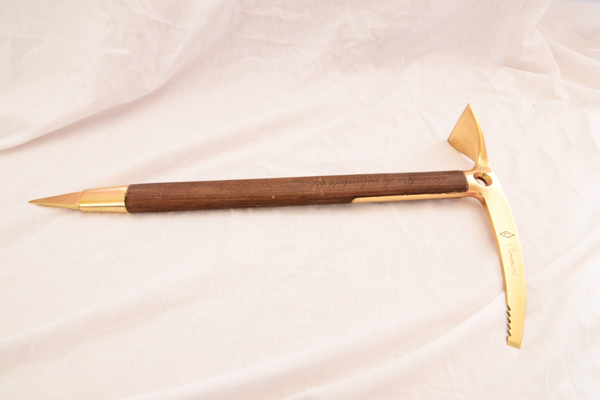 Our manual process also achieves a thicker finish, ultimately improving the end quality and depth of the gold finish. Are there any items that are not suitable for Gold Plating? Items that are made from Pewter or Stainless Steel cannot be gold-plated.